Trent Harris was signed by the New England Patriots to the practice squad on Sept. 2, 2018 ...  Originally signed by New England as a rookie free agent (5/11/18) ... Released by New England (9/1/18). Played in 44 games over four years at Miami and registered 126 tackles, 15 sacks, three passes defensed, three fumble recoveries and one forced fumble. Led the team with 8½ sacks and earned third-team All-ACC honors as a senior in 2017. Finished sixth on the team with a career-high 49 tackles as a sophomore in 2015. Registered 69 tackles and 14 sacks as a senior at Winter Park (Fla.) High School in 2013. Posted 50 tackles and 11 sacks as junior in 2012. Chose Miami over offers from Alabama, Florida, Florida State, Georgia, Ohio State, Tennessee and Wisconsin.